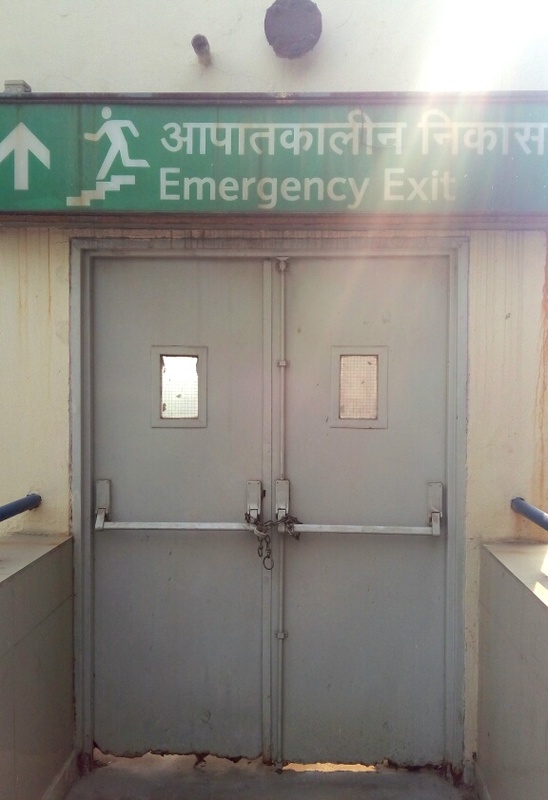 Locked emergency doors at Karkarduma Metro Station in New Delhi. Why lock emergency door? What is the logic? Emergency will wait for doors to be unlocked and occur only there after? 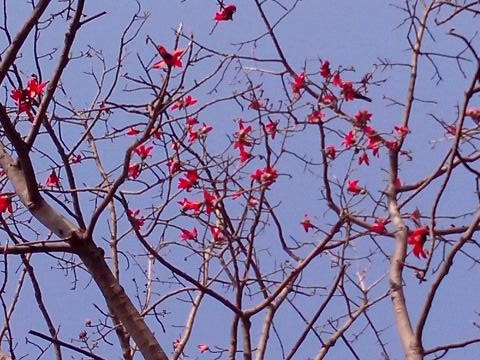 Who is the genius bureaucrat?